Mary’s Got A Question. Anybody Got An Answer? 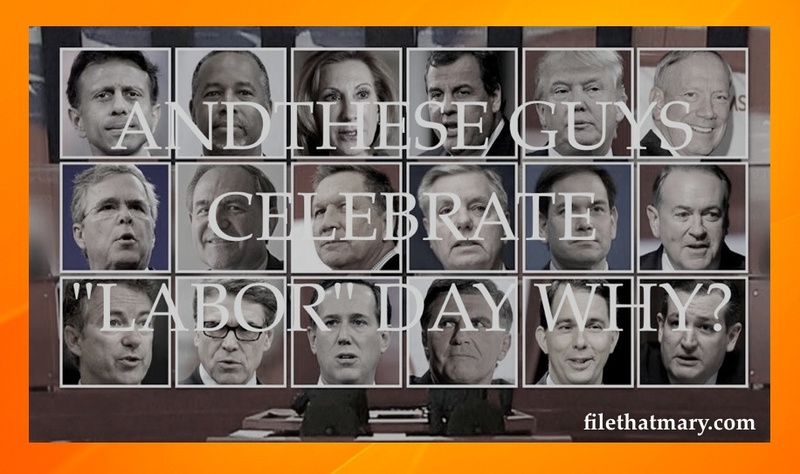 Image | This entry was posted in Politics and tagged #GOP, #laborday. Bookmark the permalink.